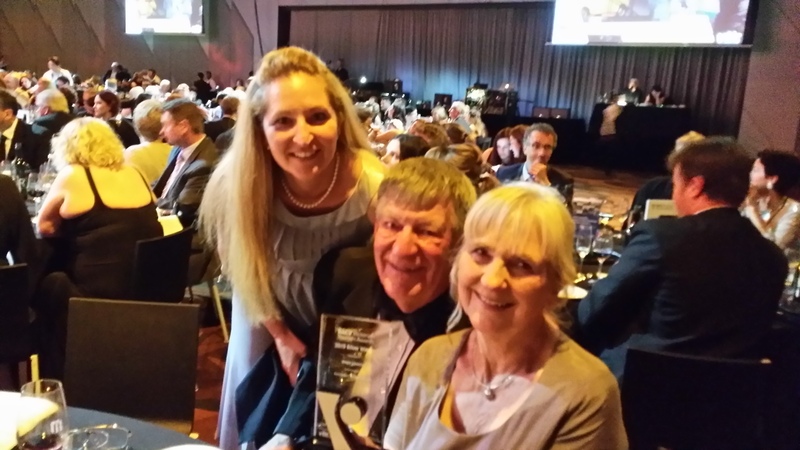 2015 Victorian Tourism Awards – Silver Winner! 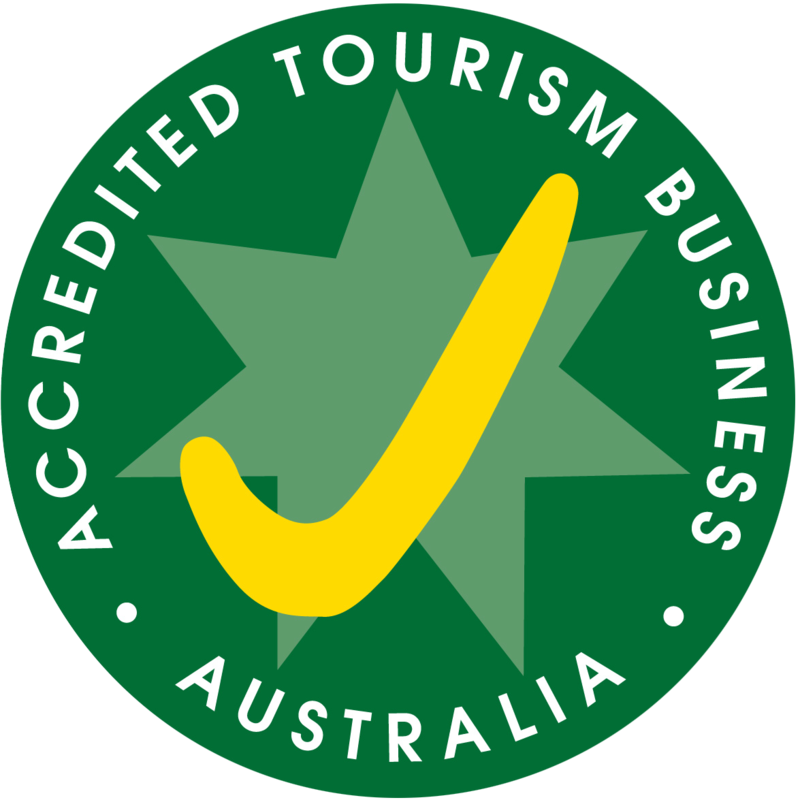 We won Silver in the RACV Victorian Tourism Awards! It was announced last night at a Gala event held at the Melbourne Convention and Entertainment Centre. The ideas and information contained in this module are primarily directed at local government management and staff, particularly those who supervise or direct tourism activity in their municipalities.